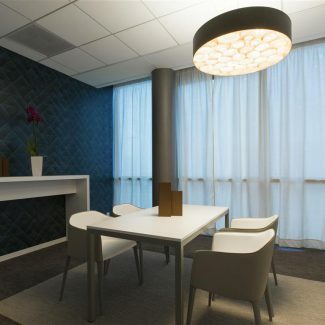 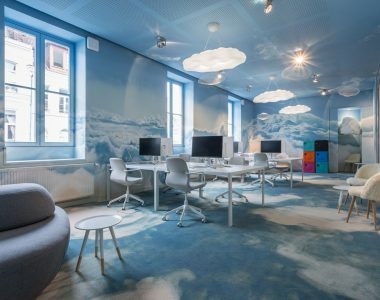 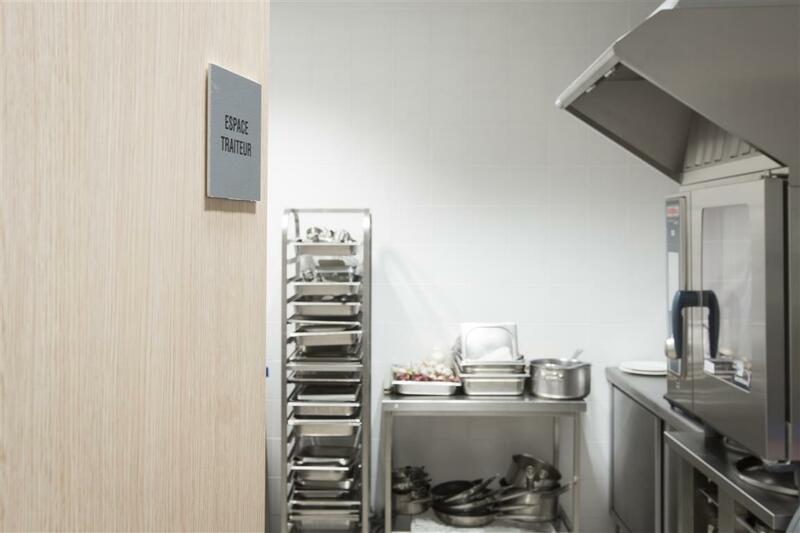 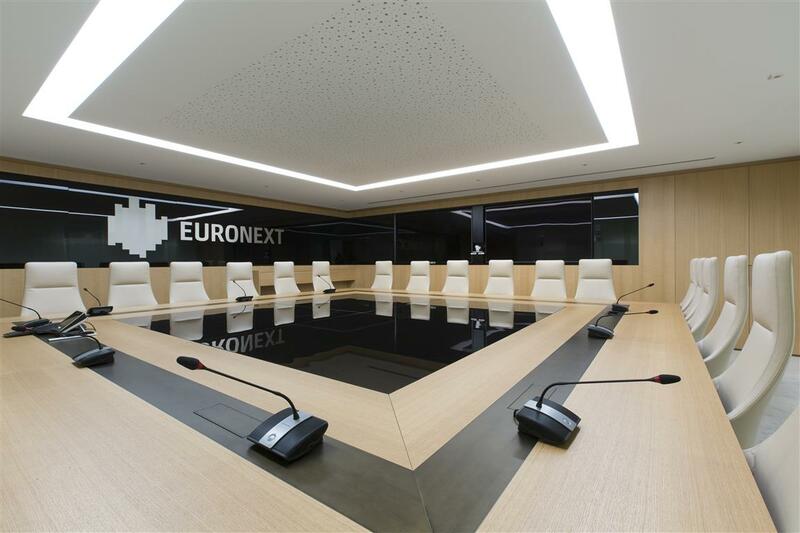 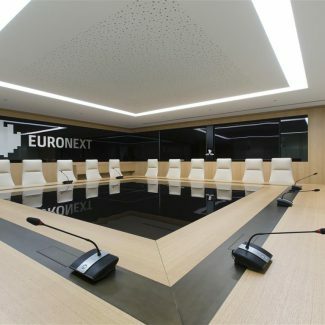 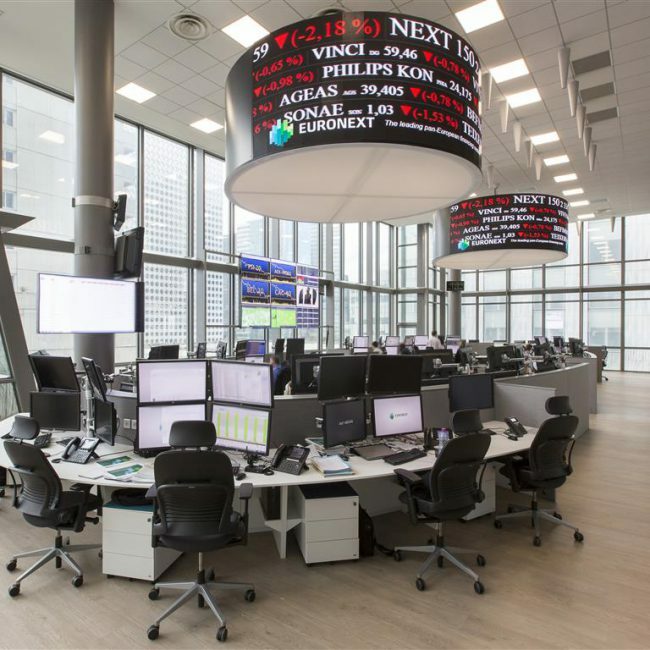 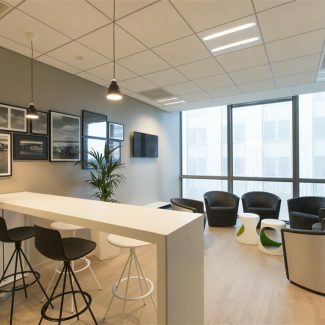 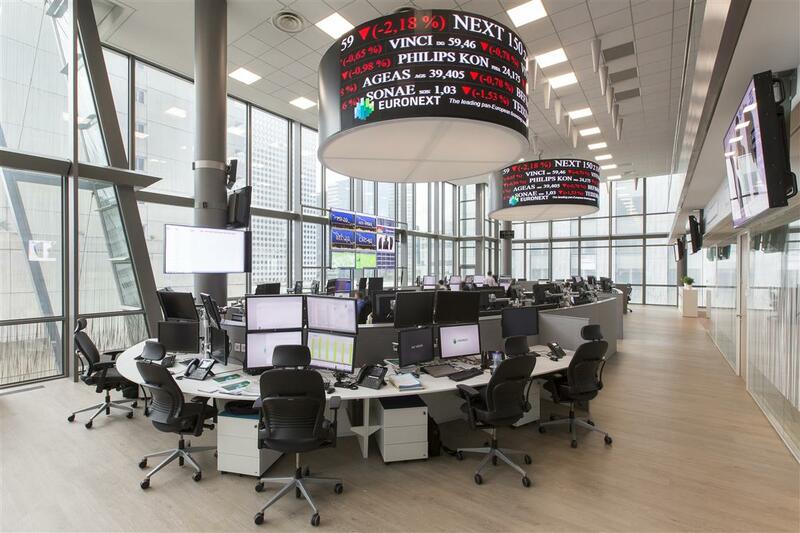 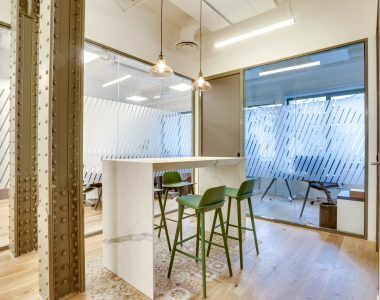 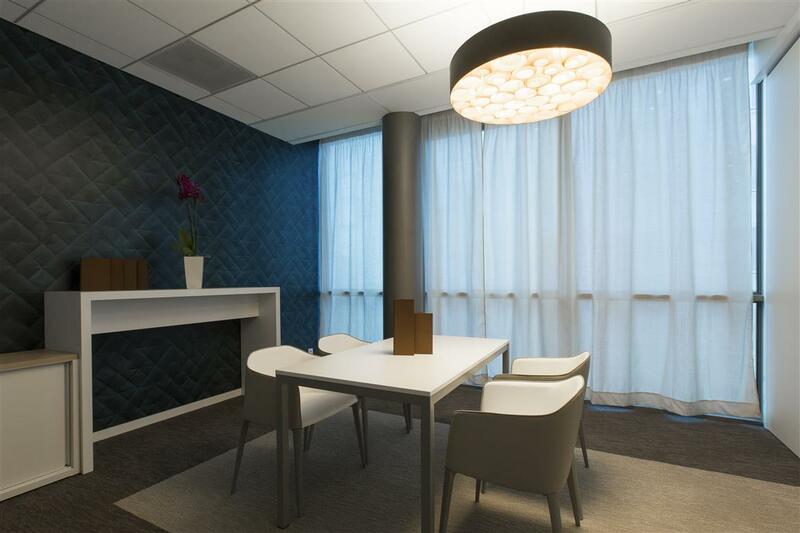 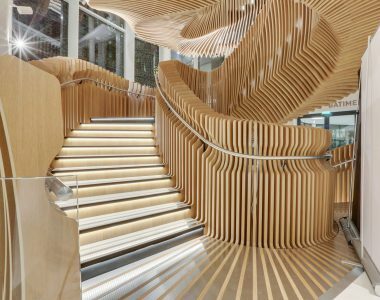 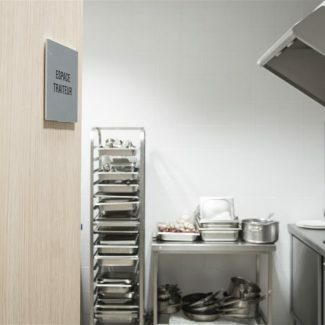 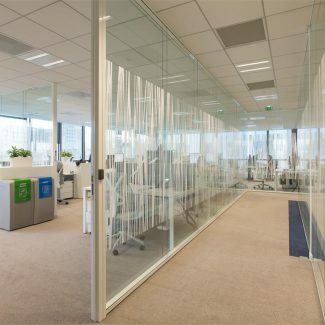 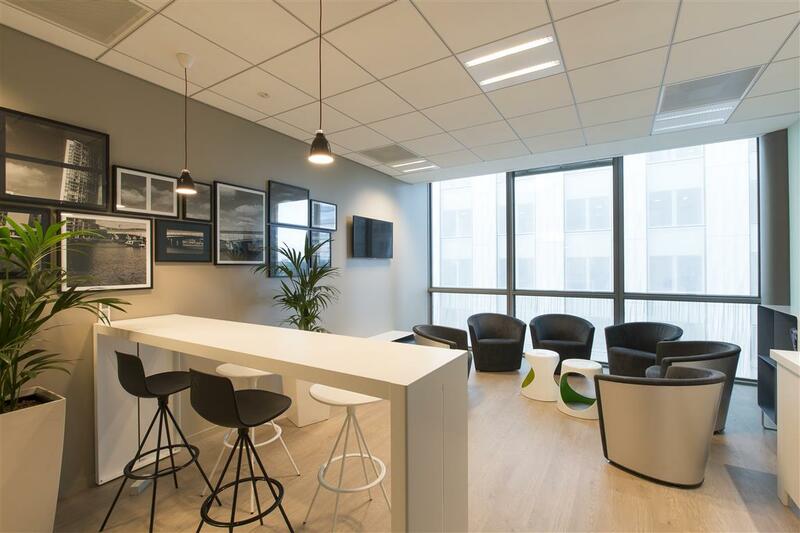 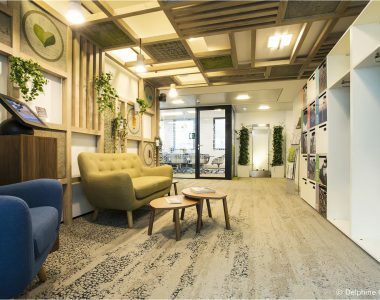 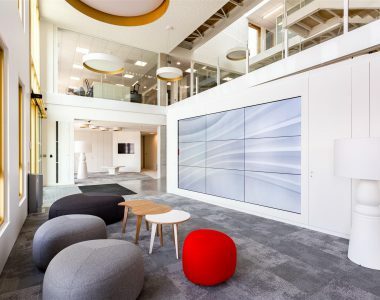 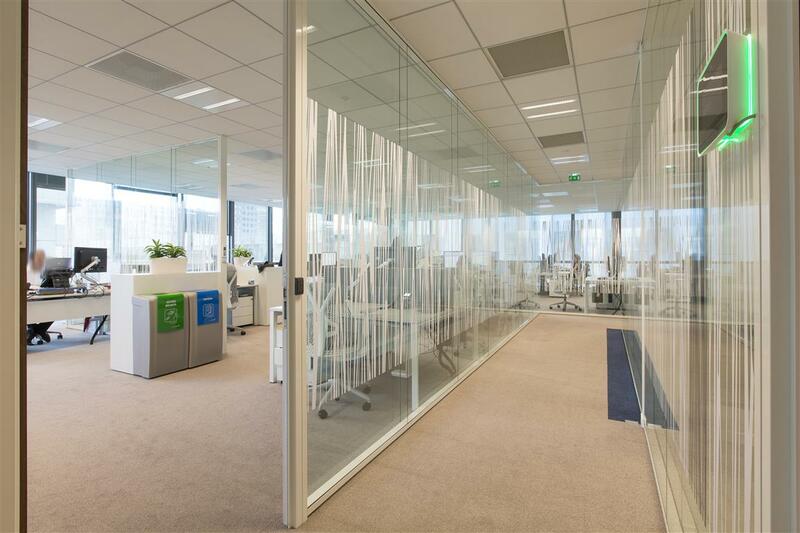 Following its office move, planned for the second quarter 2015, to the Praetorium building located in La Défense, Euronext Paris entrusted Tétris with fitting out its offices in Design&Build mode. 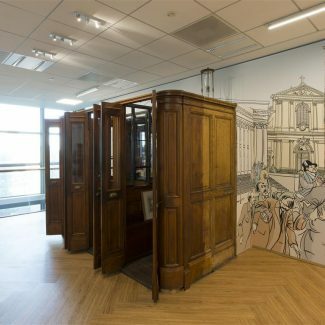 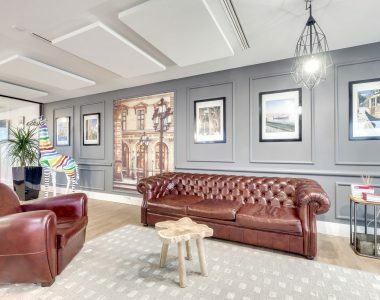 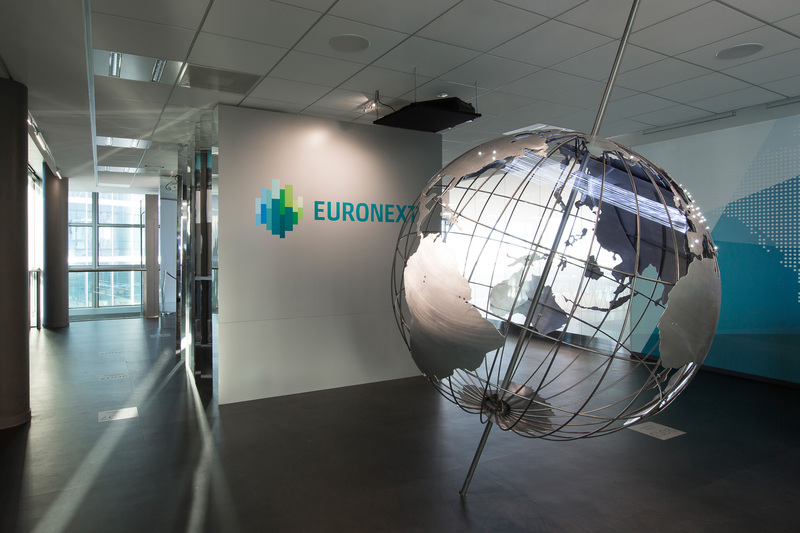 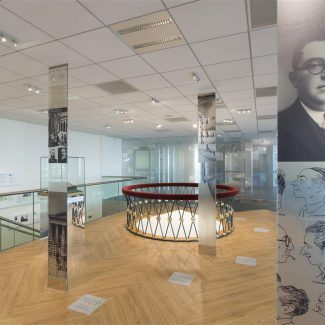 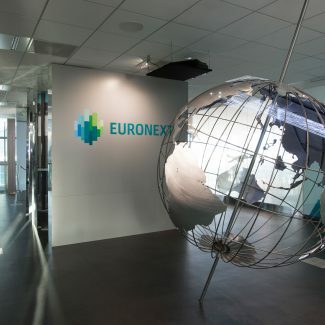 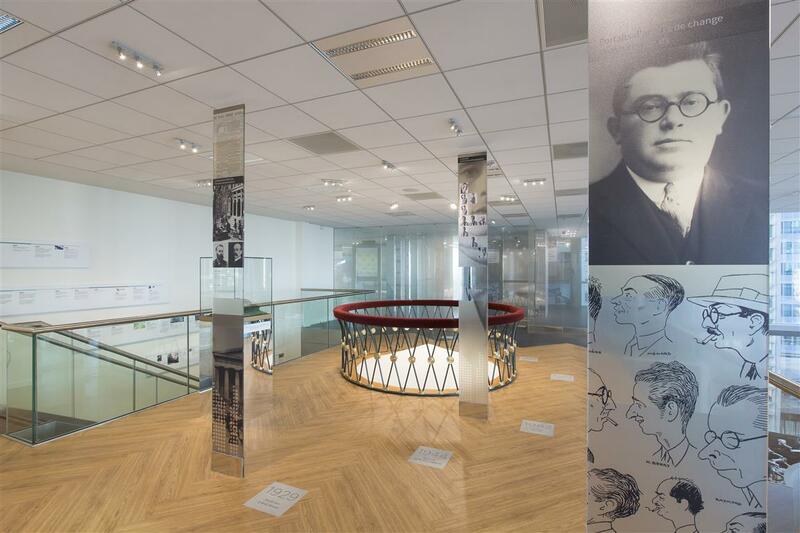 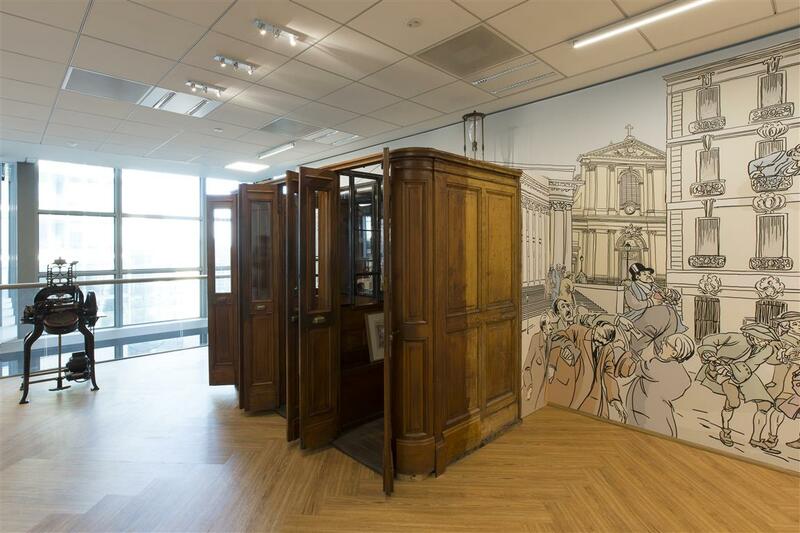 This change of location, moving into the very heart of the business district, represented an important step forward in the history of Euronext Paris. 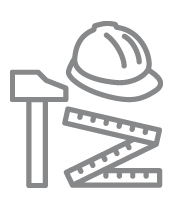 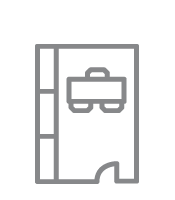 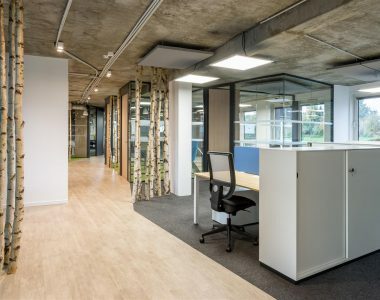 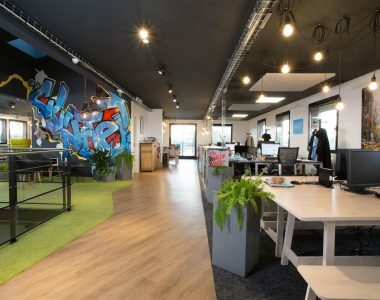 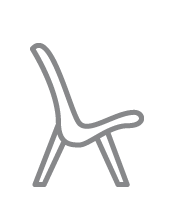 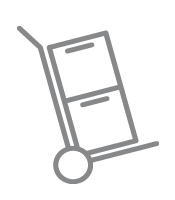 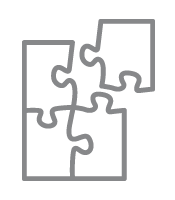 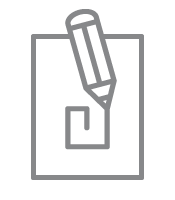 The new, more modern and more appropriately sized 10,000 m² premises, are a better match with the company’s new culture, focused on efficiency, growth and innovation.